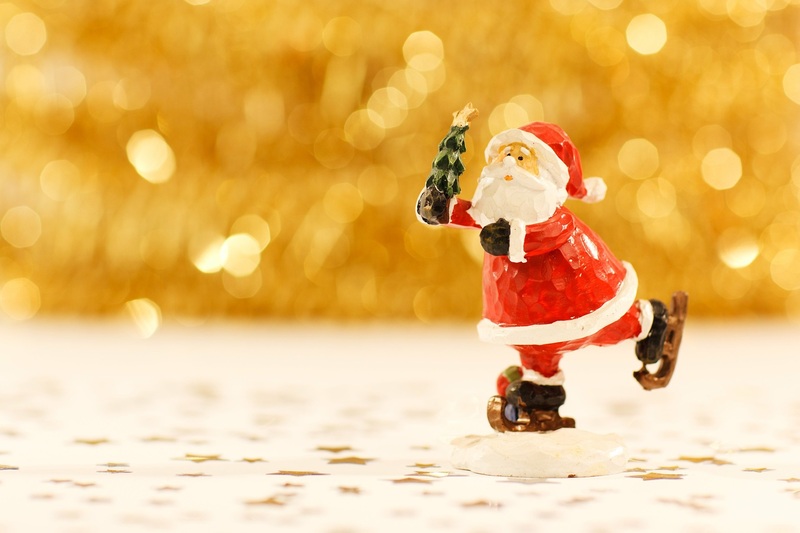 These are some of our top tips to engage with your audience this Christmas. You don’t have long left to truly interact with your customers and make them feel special this Christmas, so why not create a social media competition? The mechanics are simple too. Just choose your most popular social media platform, post a beautiful graphic that states the prize, and tell your followers to like, share, comment or follow to be in with a chance to win. To ensure you get maximum exposure, use appropriate hashtags including #competition and #competitiontime. Simply allow the competition to run, posting about it once per day until the deadline hits, and then choose a winner from those that entered. What a great Christmas gift for one of your dedicated customers, and what great exposure for you! Pop-up events are an excellent way to go out and meet your customers, give away freebies and build your brand awareness this Christmas. If you can, try to tie your pop-up in to the Christmas markets in your city, but if you can’t, host your own Christmas pop up in commercial buildings, residential apartments or wherever your audience is located! By giving out freebies or marketing collateral, you’re ensuring that your customers or potential customers are bringing you into their homes, keeping your brand in the forefront of their minds. Very subtle marketing! Christmas is about giving, and it’s never been more important to show that you’re a company that cares. In a Cone Communications survey, it was found that 87% of participants would purchase a product because a company advocated for an issue they cared about, and millennials are more likely than other generations to research the issues a company supports and the extent to which the company contributes. Choose a charity that is close to yours, your employees’ or your customers’ hearts and donate what you can afford to them – even if it’s just your time. Your customers will see your charitable side and be much more inclined to put business your way (and you get the lovely feeling of helping those in need this Christmas!). Those are some quick and easy to do Christmas campaigns that will put you in the good books of your customers, drive brand awareness and help increase sales!